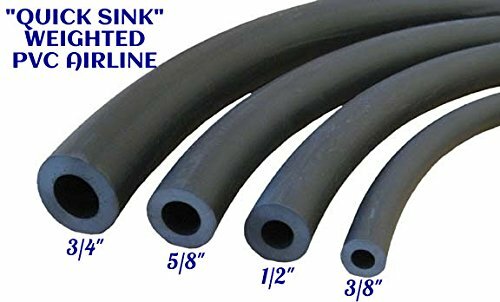 Thick wall PVC hose is guaranteed not to crack or split! Works in all temperatures for easy installation even in cold weather! Thick wall PVC hose is guaranteed not to crack or split! If you have any questions about this product by Garden & Patio, contact us by completing and submitting the form below. If you are looking for a specif part number, please include it with your message.